VIERA, Florida -- The 2012 Making Strides Against Breast Cancer Walk was held at the Space Coast Stadium in Viera, Florida today. 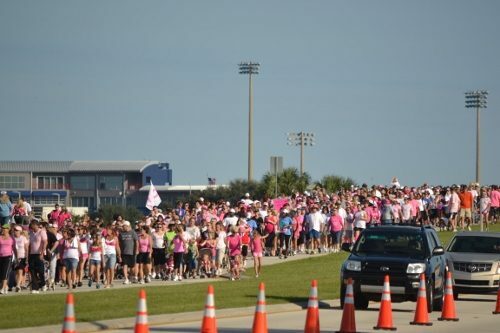 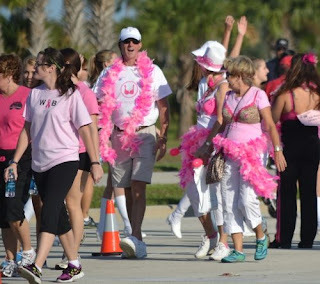 Organizers expect that over 8,000 people attended the event which held opening ceremonies at 8 a.m. where breast cancer survivors were recognized. After a jazzercise warm up, participants took part in a walk down Stadium Parkway and Judge Fran Jamieson Way across from Viera High School. 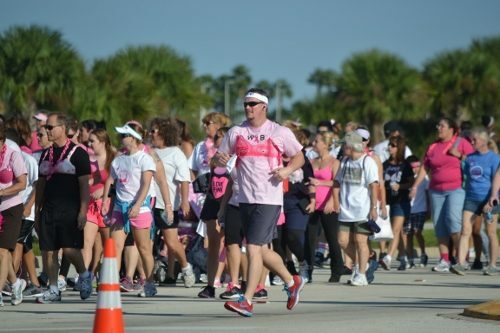 Participants were encouraged to "Put On Your Pink Bra."